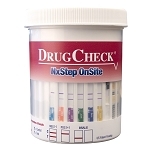 We offer a variety of high-quality drug test kits that are simple, non-evasive and can be used in the privacy of your home or in the workplace and produce instant results. 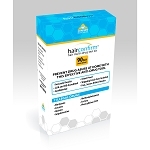 We offer Urine Test Kits, Oral Fluid (Saliva) Test Kits, Hair Follicle Test Kits, Steroid Test Kits, as well as Substance Identification Kits. 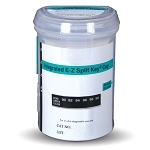 Most tests can be used by collecting the specimen in a small cup, with a test cassette that is dipped in the urine sample. 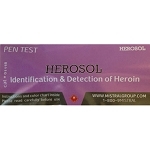 Test results are typically available in 5 minutes and can detect drugs that have been used within 48-72 hours of the test. 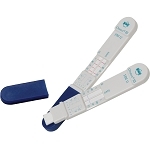 We do recommend that you use our Personal Protection Testing Kit, which includes a pair of medical grade latex-free nitrile gloves and a sterile urine sample container.